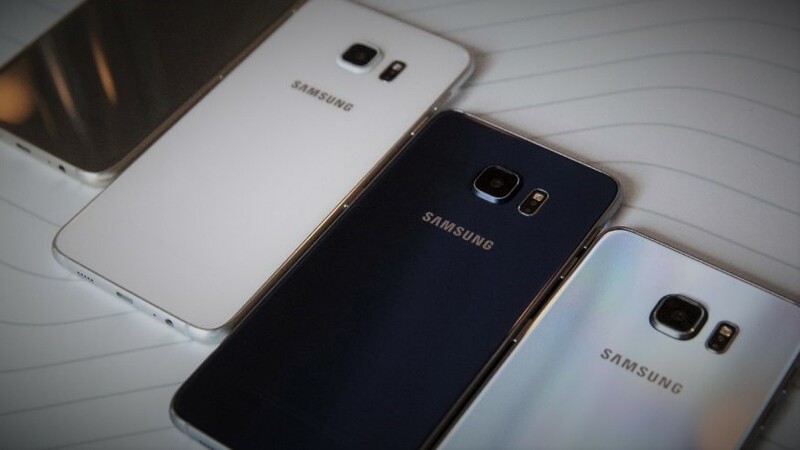 Samsung have got good news for all its customers who can’t wait to lay their hands on the Samsung galaxy S7 which went through a camera comparison test with iPhone 6s and as you can imagine, the S7 won. You can read the review here if you missed it yesterday. The Samsung galaxy and the Samsung galaxy edge can now be pre-ordered in some countries and luckily, Nigeria fell into the list. The two phones, which were launched during the Mobile Week congress 2016 (21st February specifically), would be going live for pre-orders starting from the 1st of March. Both phones are water-proof in up to 1.5 meters of water, and sport a “Dual Pixel” rear camera with F1.7 aperture with optical image stabilisation. The phones will both come in Gold Platinum, Black Onyx and Silver Titanium (see below), and to pre-order, you can visit www.samsungs7.ng, MTN, Airtel, Etisalat, Glo, Samsung Experience Stores, and other retail partners nationwide. As regards the price for these two killer phones, there are no words yet but be ready to break a bank if you would like to buy the phone. At least for just 1.